The structure and function of the fusion proteins in human and animal viruses have been widely studied, yet the membrane fusion process in unicellular, prokaryotic organisms – archaea and bacteria – remains so far relatively unknown. 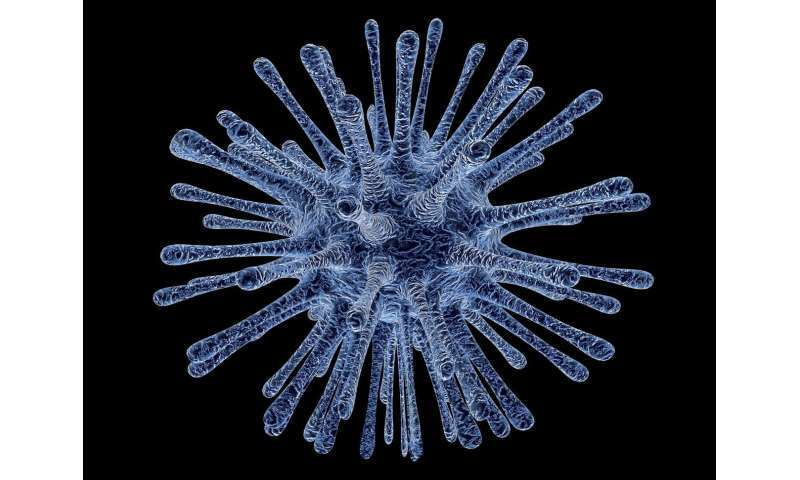 "This is a significant find, as in the last 40 years, only three types of viral fusion proteins have been found," adds Associate Professor Juha Huiskonen. The research project was carried out in collaboration with researchers from Oxford University. The atomic structure of the protein was determined using high-powered X-rays.